Our mission is to have people get out, be fit, and have fun. Whether it's foot golf, mini golf, a 5k run or one of the concerts we host, our focus remains the same - get off the couch, smile, get your heart pumping and enjoy friends, family and even the occasional stranger. Enjoy a great day outdoors with family and friends at Long Island Sports Park. There's so much to do- be sure to check out our event calendar for upcoming fun. So why not come out and enjoy the day with us at Long Island Sports Park!!!! Thinking of hosting an event? We host festivals, catered events, wedding, parties, concerts, 5K runs and more. Give us a call to learn more. Check out our calendar of events and see whats happening next. Whether it's a concert, a festival or a challenging 5k fitness run, there is always something to do at the Long Island Sports Park! We thought so... Grab a round of foot golf, mini-golf or even No-Putt golf. Come out and visit our facility. Guaranteed to put a smile on your face! Looking for a place to hold your party? We have a 200-person catering hall with a full kitchen and expert chef. 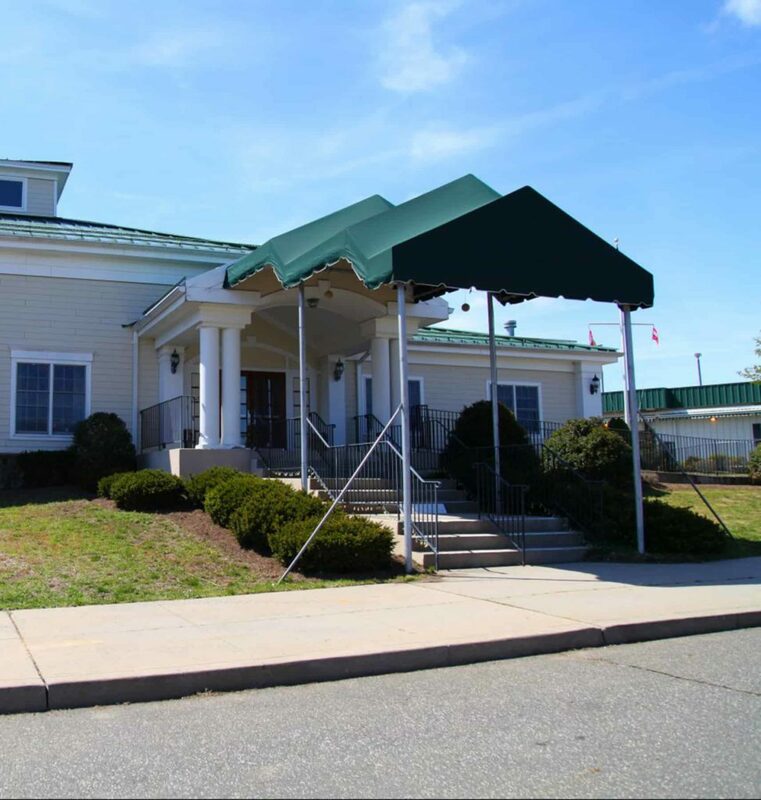 Call us at 631-698-6230, for more information on having your special event here.